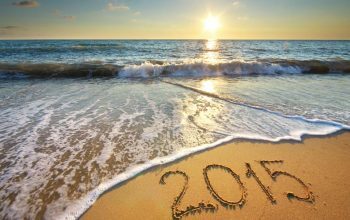 As 2015 ends, a few words about this week in reality TV, reality blurred, and you. 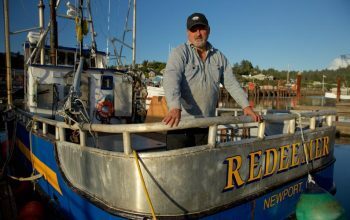 Two well-established reality series announced extensions to their brands today: ABC’s The Bachelor will be followed by an hour-long aftershow for the first month of its new season, while Discovery’s Deadliest Catch will spin off a brand-new series set in a new location. 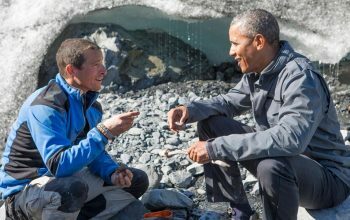 Barack Obama’s appearance on Running Wild With Bear Grylls was more than a politician’s speech and less than a typical episode of the NBC series. Seeing a sitting president in such a casual, conversational environment was remarkable. As a long-time reality TV show viewer and critic, what stood out most to me was seeing the President of the United States participating in reality TV conventions. 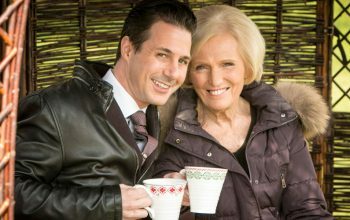 It’s time once again for a collection of links, brief announcements, and other reality TV show and industry news that stood out to me over the past few weeks. Here’s a list of 35 links and news briefs. 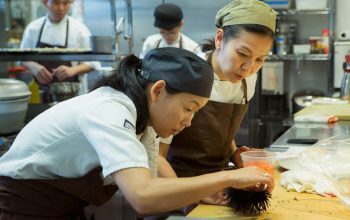 Chef’s Table premiered on Netflix in April. 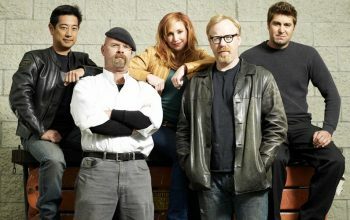 There are just six episodes, and they are wonderfully sublime and perfectly crafted. Yet almost eight months later, I am still not finished watching its first season. Unlike Netflix series that are designed to cliffhang or propel you to the next episode, Chef’s Table 50-minute stand alone. They’re chapters in the same book, yes, but ones that give enough to digest without having to race ahead to the next one. Survivor Kaôh Rōng: Brawn vs. 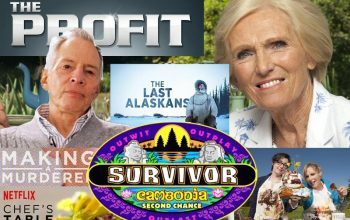 Brains vs. Beauty, filmed in Cambodia on the island of Koh Rong, is the next season of the CBS reality competition, and there will likely be the usual teaser for the new season at the very end of the live finale and reunion. But as of now, there is a lot that’s known about Survivor 32. Here’s a game-play-spoiler-free guide to the spring 2016 season. 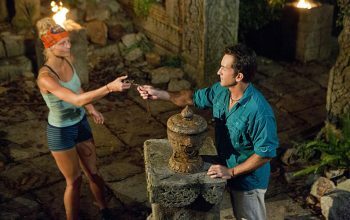 While we don’t know what happens, the most likely possibilities involve tie votes and/or the two remaining hidden immunity idols. 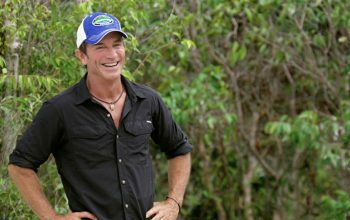 Here’s everything the official Survivor rules and Jeff Probst say about those possible scenarios. 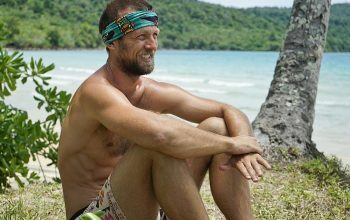 Vytas Baskauskas won’t be present at the Survivor Cambodia: Second Chance finale and reunion because CBS has prevented him from doing after he left the show’s location early to be with his son.